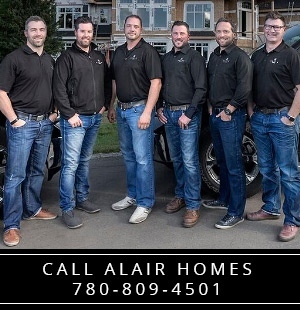 LIVING BETTER STARTS HERE™ Alair Homes serves the great communities in and around Edmonton by providing high-quality custom built homes and appealing, yet modern, renovations. Our team is passionate about helping individuals and families enjoy happier, healthier, more productive and more comfortable lifestyles. 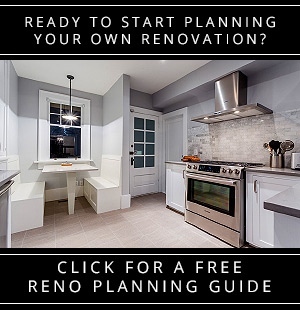 Our award-winning company takes pride in the multi-million dollar estates, budget-friendly starter homes, and infill homes we have created for residents in the Capital Region. We put the same level of care, workmanship and top-notch customer service into every home we build.